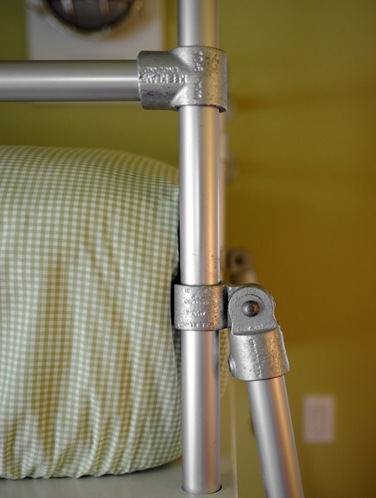 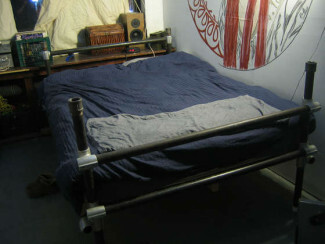 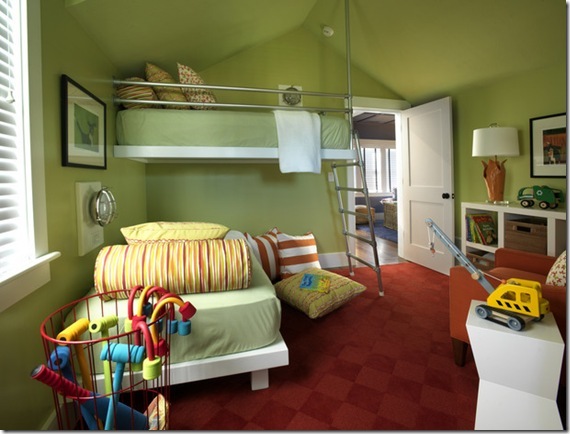 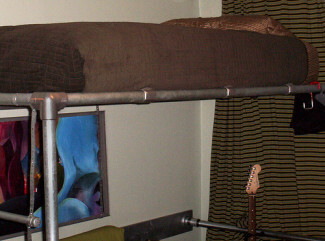 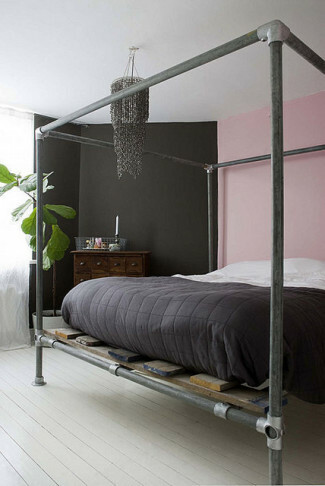 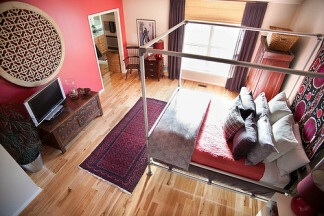 After considering rope, galvanized piping was chosen as the construction material for bunkbeds, which counter the rooms traditional architectural frame. 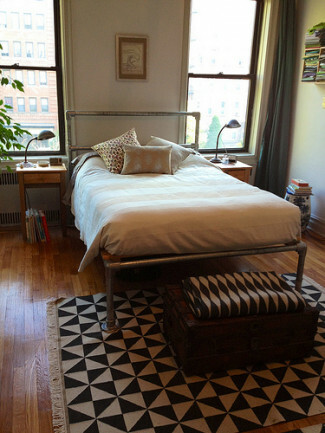 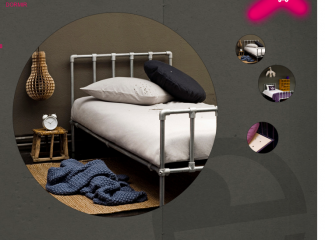 See other Kee Klamp bed projects by searching our blog. 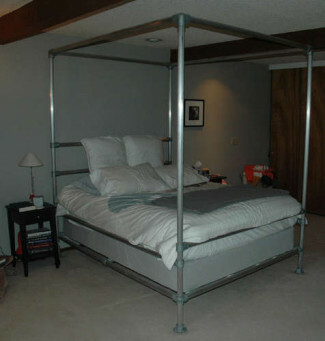 You can build your own by looking at our selection of Kee Klamp (steel) and Kee Lite (aluminum) parts.